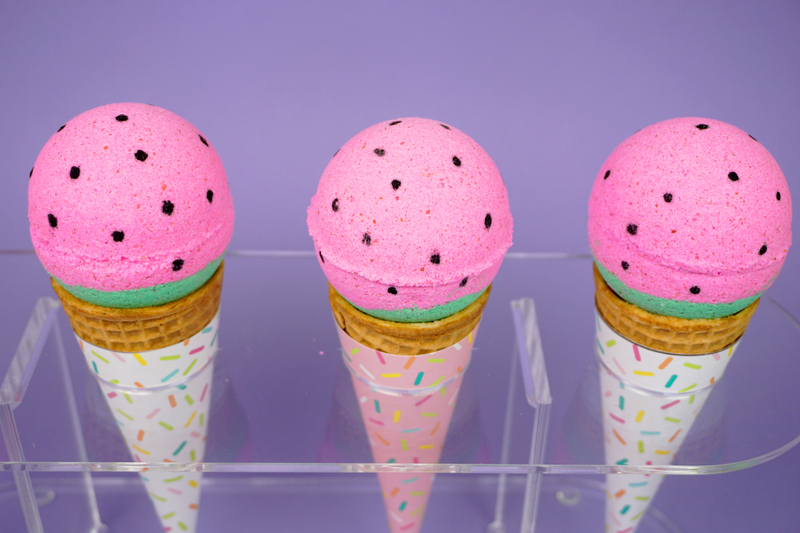 Learn how to make bath bombs with this easy homemade bath bomb recipe! 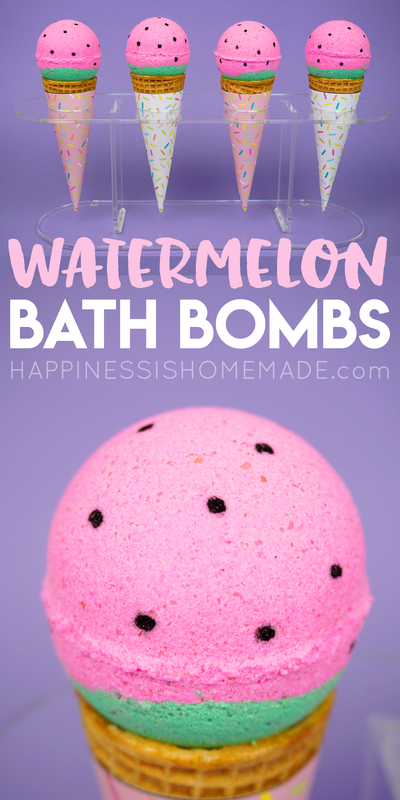 Yummy scented watermelon DIY bath bombs make a great gift idea! 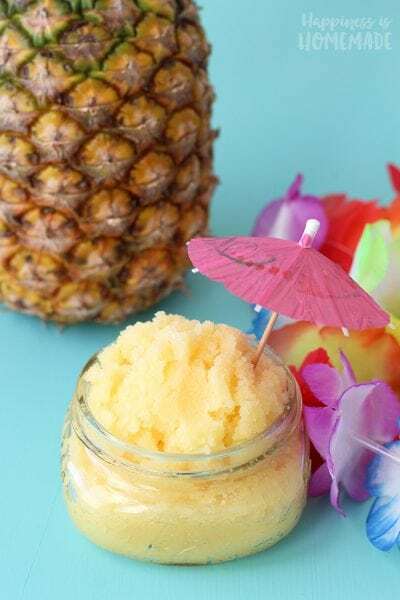 Homemade bath & body products are one of my most favorite things to make because they’re easy, inexpensive, and you can get SUPER creative with them! 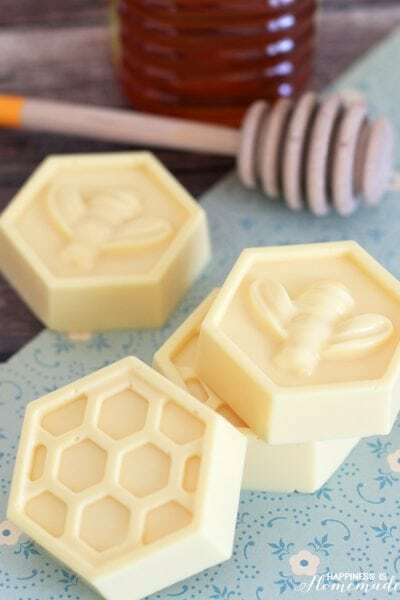 When I first started soapmaking, most of my soap recipes and designs were fairly basic, but over the years, I have developed a lot of fun techniques and tricks for making uniquely cute products. 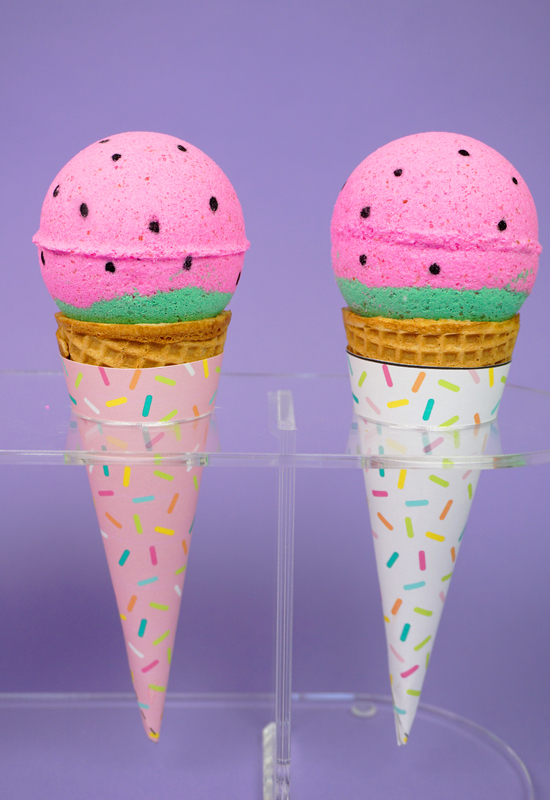 Watermelon bath bombs have been on my to-make list for TWO YEARS now (!!! ), and I’m SO glad that I finally got around to it! 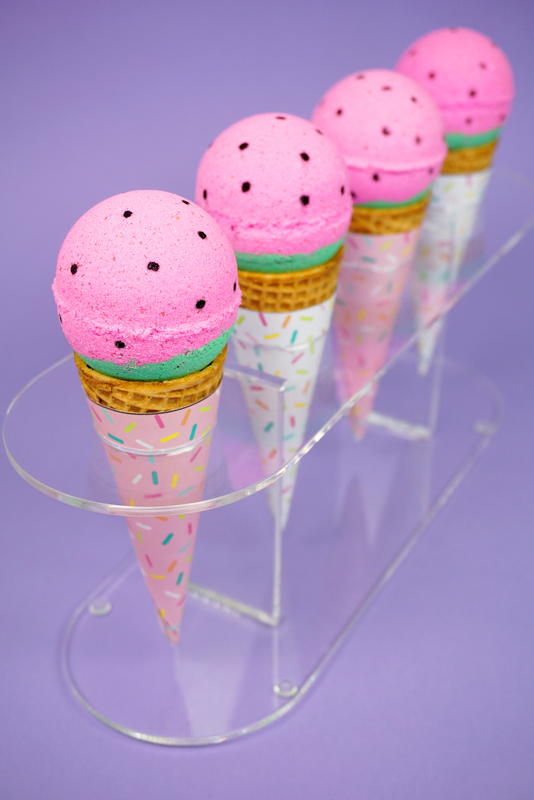 They were a huge hit with the kids who declared that they were the best bath bombs EVER! 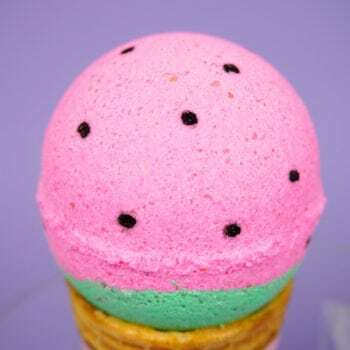 These watermelon bath bombs use the same classic bath bomb recipe that we previously shared when we made our Snowman Bath Bombs, so if you want to see additional step-by-step photos for how to make bath bombs, be sure to check out that post as well! Mix together the dry ingredients, and then divide the mixture into two bowls – about 1/3 of the mixture into one bowl and the remaining 2/3 in the other. Add a small amount of pink cosmetic coloring into the larger bowl and green to the smaller bowl, stirring gently until the color is thoroughly mixed in. 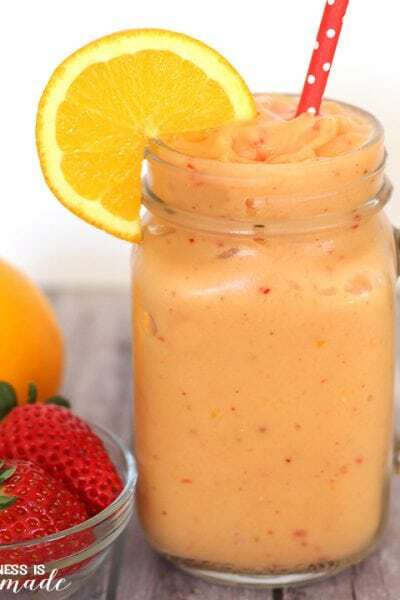 Combine the wet ingredients and SLOWLY divide the liquid among the two bowls – be careful not to pour too much liquid in all at once or the mixture will activate and start to fizz! Slowly and carefully stir the mixture until everything is combined. Scoop a small amount of the mixture into your hand and squeeze to see if it will hold together. If necessary, add a few spritzes of witch hazel as needed until the mixture holds together when formed. Layer the different colors into the bath bomb molds and allow to dry for at least 6 hours before removing from the molds. I generally allow my bath bombs to dry for an additional 24 hours after unmolding before packaging them up to ensure that they are completely cured and hardened. 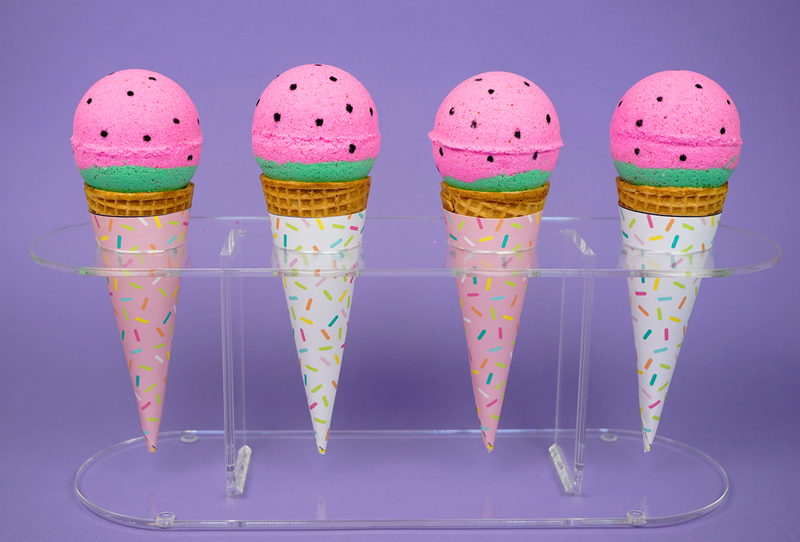 I designed these cute sprinkled ice cream cone wrappers the other day, and as soon as I unmolded my watermelon bath bombs, I knew that they would look SUPER cute sitting atop the sprinkled cones! What can I say? 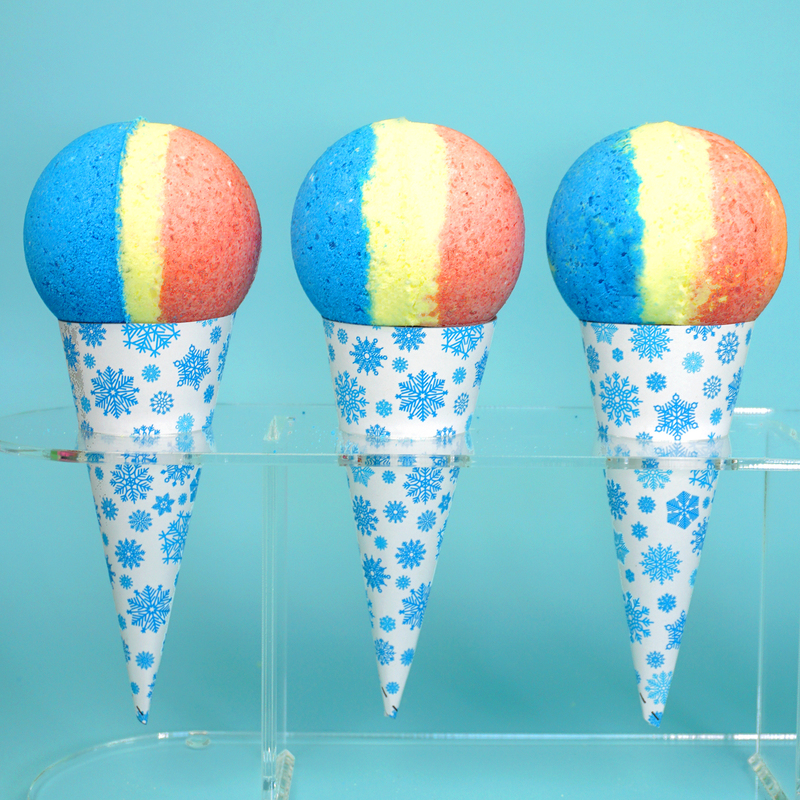 I still can’t get over how cute our Snow Cone Bath Bombs turned out, and now I want to stick them all on top of cones! 😉 If you want to get your hands on the ice cream cone wrappers, sign up for our newsletter at the bottom of the post! The watermelon fragrance smells seriously amazing! 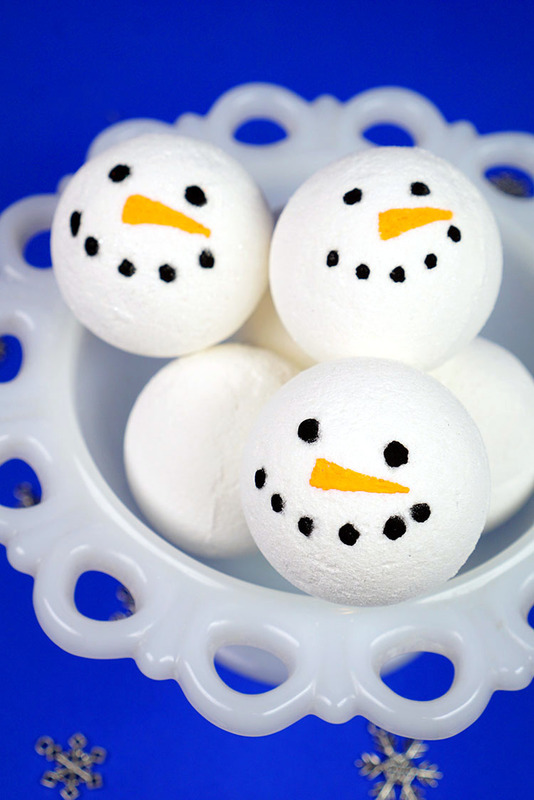 I know a lot of people who will be getting homemade bath bombs as gifts this year! 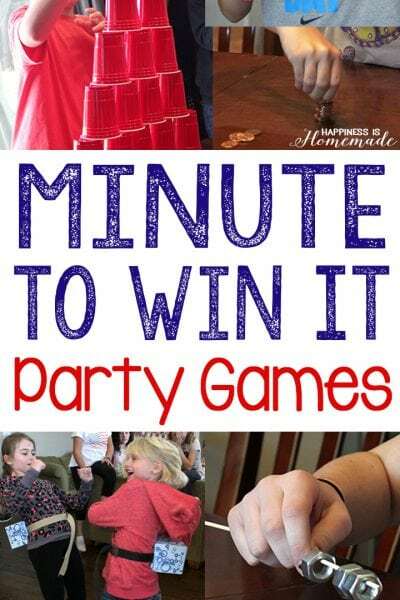 They’re SUCH a great DIY gift idea! 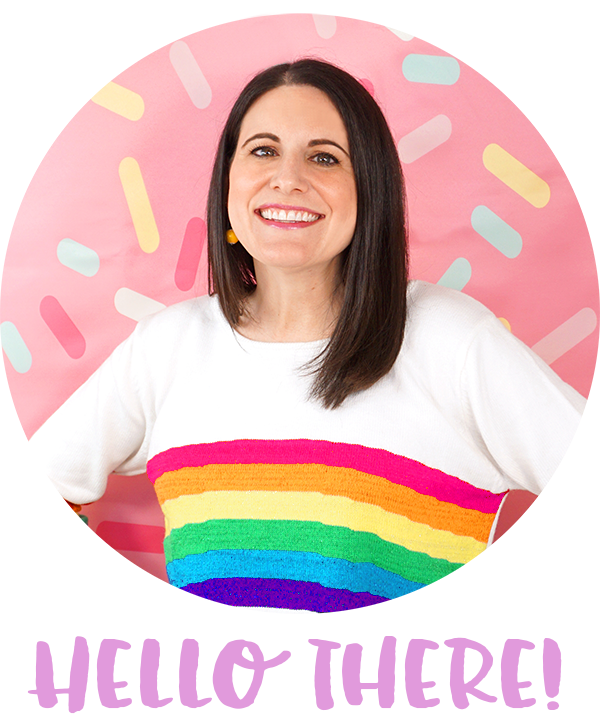 Enter your email below for instant access to the ice cream cone wrappers! In a large bowl, mix together the baking soda, salt, citric acid, and cornstarch and stir until thoroughly combined. Divide the mixture into two bowls – about 1/3 of the mixture into one bowl and the remaining 2/3 in the other. Add a small amount of pink cosmetic coloring into the larger bowl and green to the smaller bowl, stirring gently until the color is thoroughly mixed in. Melt the coconut oil if necessary and stir in the watermelon fragrance oil. While constantly stirring, combine the wet and dry ingredients, SLOWLY dividing the liquid among the two bowls. Be careful not to pour too much liquid in all at once or the mixture will activate and start to fizz! Slowly and carefully stir the mixture until everything is thoroughly combined. Squeeze the bath bomb mixture in your hand to test if it will stick together. If not, spray the mixture with 1-2 spritzes of water or witch hazel, mix well, and test again. Repeat until you reach the desired consistency. You want the mixture to hold together when compressed and compacted, but DO NOT GET THE MIXTURE TOO WET! Fill the bottom portion of the mold with the green bath bomb mixture, pressing down to ensure that it is completely filled. 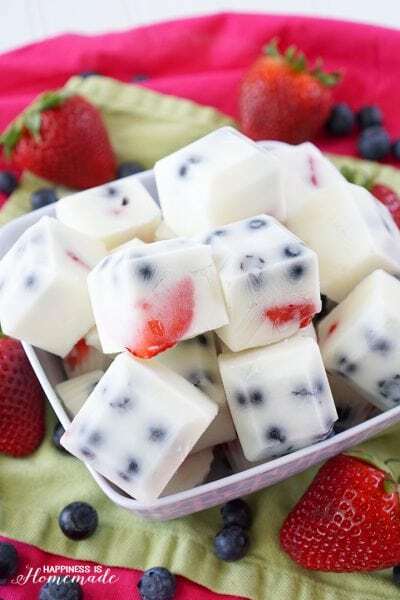 Fill the remaining portion and the other half of the mold with pink mixture, and press both filled halves tightly together. Allow to dry for at least 24 hours before unmolding. I recommend drying for an additional 24 hours after unmolding before handling, decorating, and gift packaging. To make the black "seeds," mix a small amount of charcoal powder with rubbing alcohol at a 2:1 ratio. Use a paintbrush to carefully add black dots to the bath bomb. 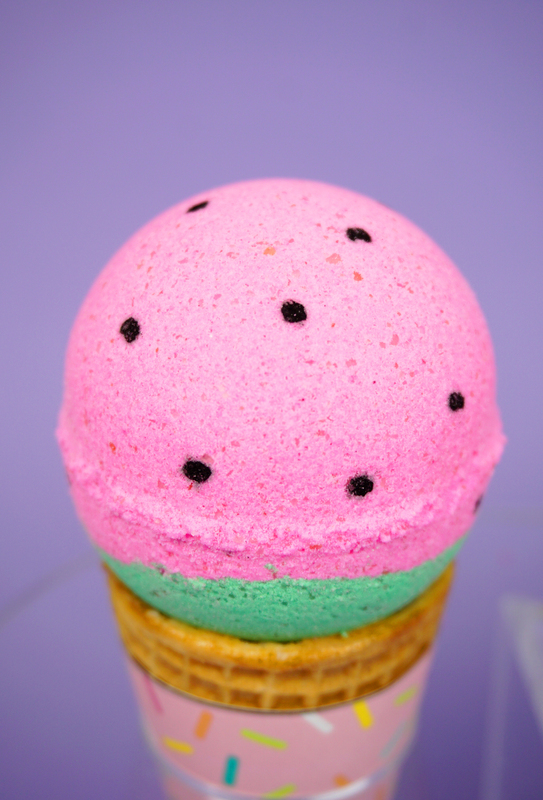 Pin these Watermelon DIY Bath Bombs for Later!